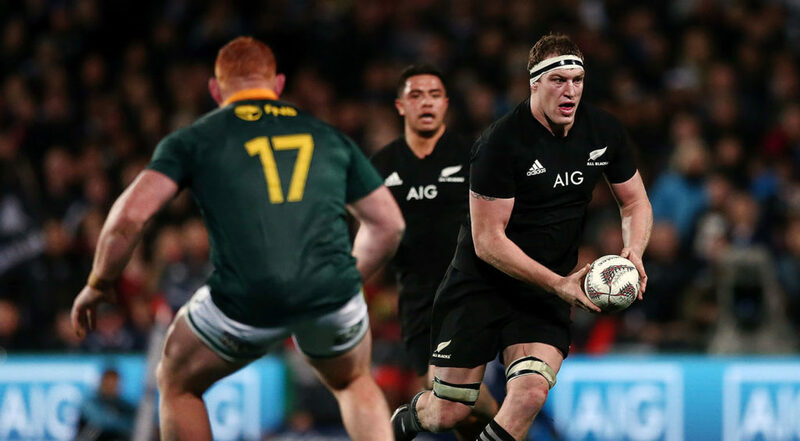 Brodie Retallick will start at lock and Damian McKenzie at fullback when the All Blacks front England at Twickenham on Saturday. Retallick returns to the starting lineup for the first time in two months. McKenzie gets the nod at No 15 ahead of Ben Smith, who has shifted to the right wing for the match at Twickenham. Going by the selections, and indeed by what coach Steve Hansen has said in the buildup, the All Blacks want this win. It’s been four years since they last played England. Hansen said that desire to win and to put many a debate to rest won’t compromise the way the team plays, though. ‘Everybody in our team has a clear licence to play what is in front of them,’ Hansen said. ‘To me, that is how I got brought up playing. ‘The opposition tell you what you can do, and can’t do. So my expectation is that if it’s on to counter, then we counter.